All reservations must be cancelled 2Days Prior to Arrival host time the night before arrival unless a deposit is required. If this reservation was made electronically please cancel it electronically to avoid confusion and a no show bill.� Policy is subject to change. 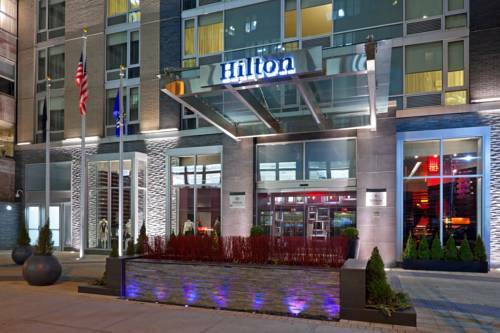 Enjoy in-room dining at Hilton New York Fashion District.